Very proud to finally be able to put this album out in conjunction with some nice guys at Dualism Records in Miami. 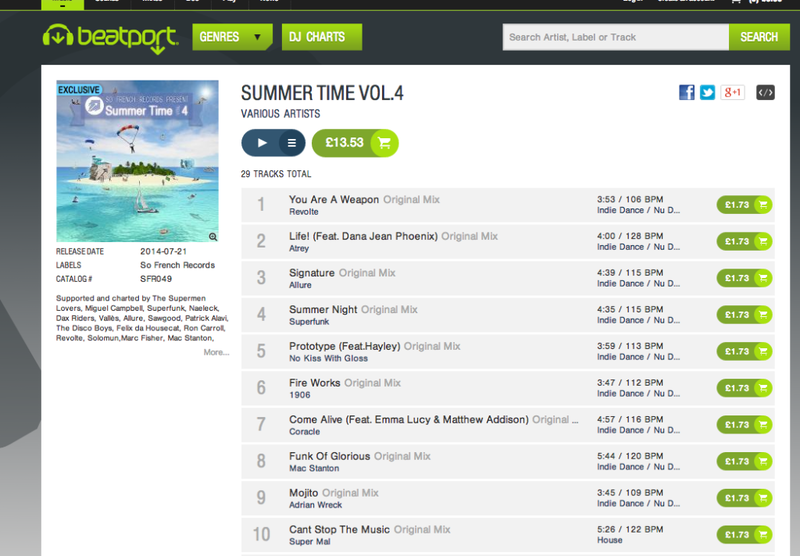 Some excellent remixes here and it’s really given a new lease of life to three of my favourite summer infused tracks! 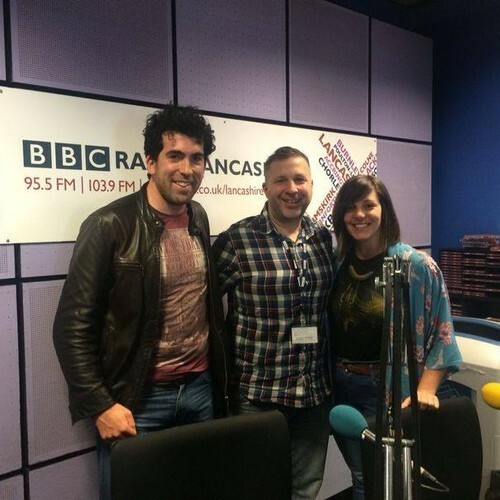 Have a listen, share and buy! 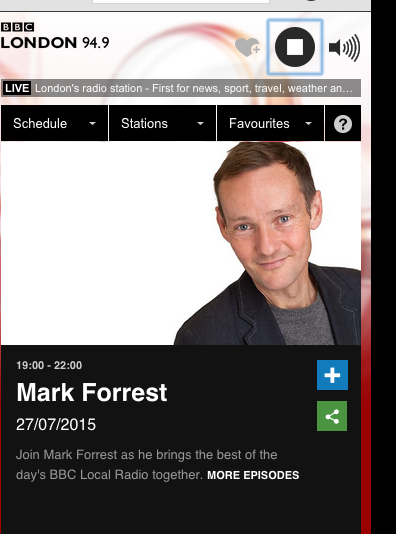 Delighted to hear Sun’s Coming being broadcast across nearly every one of the UK’s local BBC stations on the excellent Mark Forrest show just now! 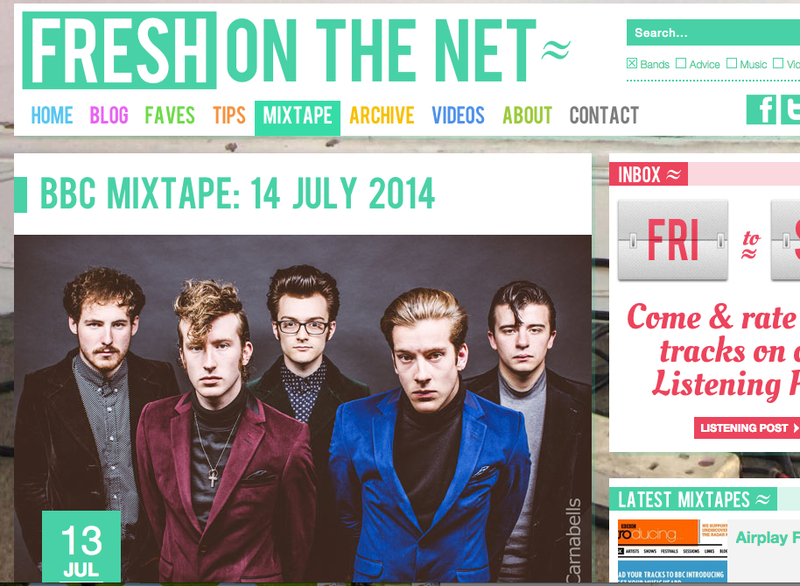 Really pleased to hear that my new track has made it onto Tom Robinson’s excellent Mixtape this week and was played last night on BBC6 Music! Here’s my latest tune! 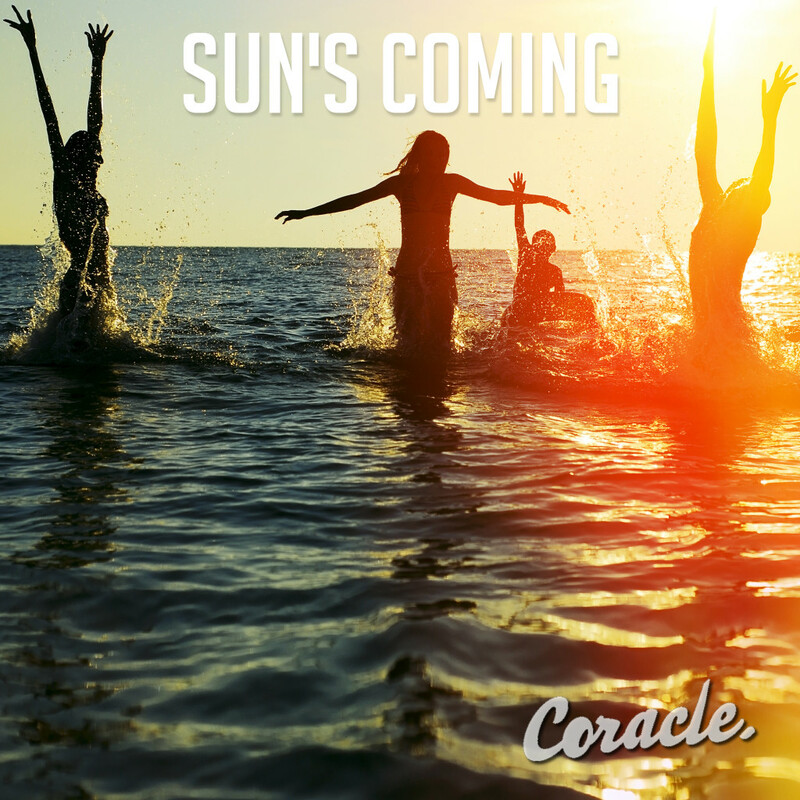 Sun’s Coming will form part of my debut EP later this summer! Listen to my new song here! 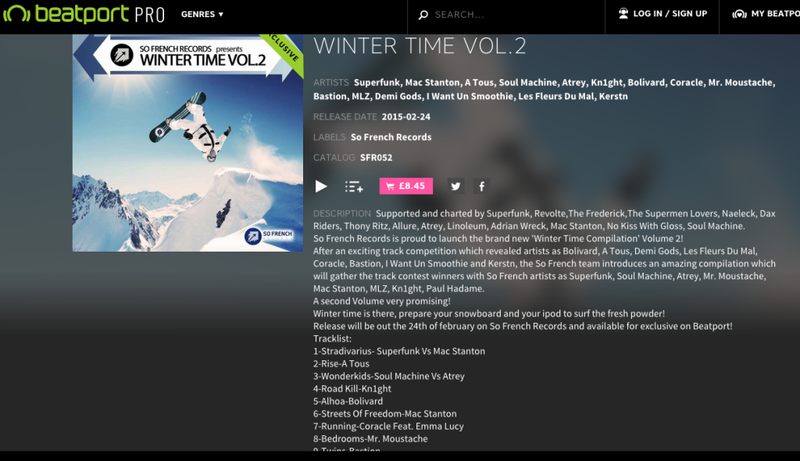 ‘Running’ to be released on So French Records’ Wintertime Compilation! 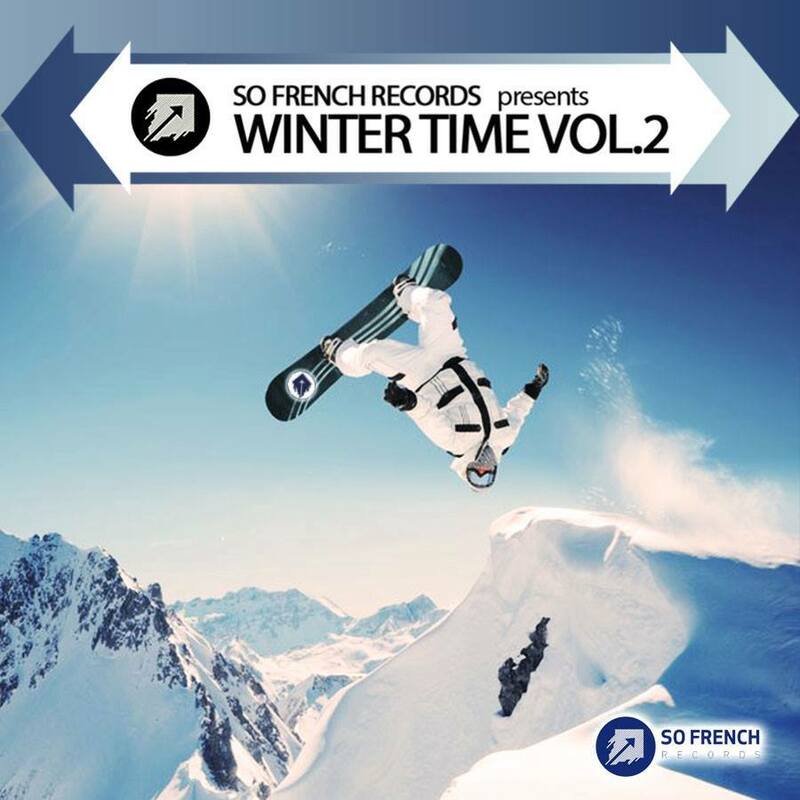 My track ‘Running’, featuring Emma Lucy, has won a competition to be featured on Paris label So French Records’ ‘Wintertime’ Compilation. It’s due for release on the 24th February on Beatport! Read more about this on my facebook page. New Single ‘Running’. Reviews and Airplay! 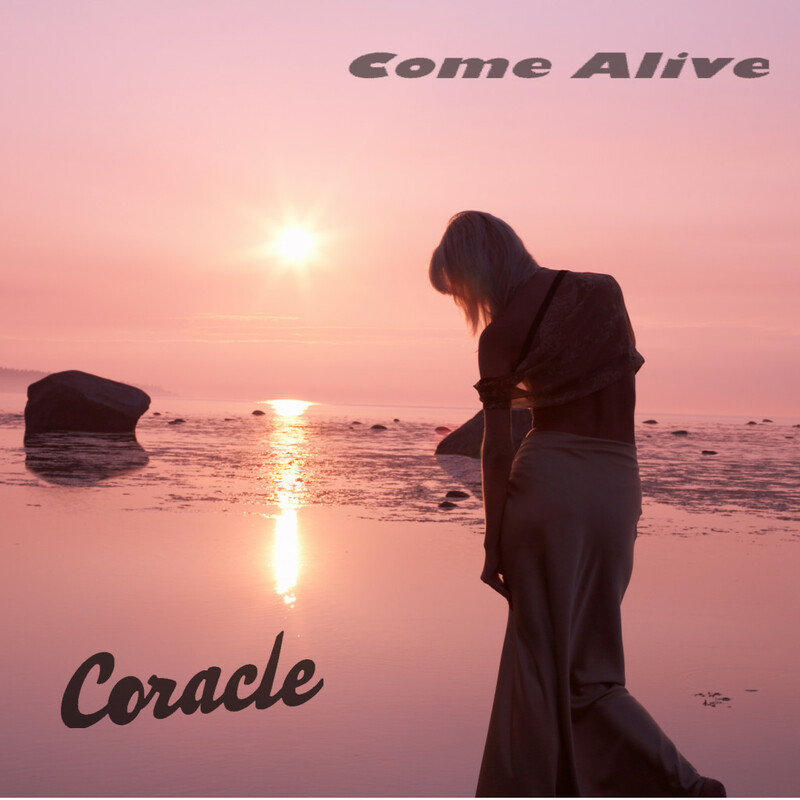 New single ‘Everything to Live For’: Reviews and airplay! My new single ‘Everything to Live For’ featuring Rachel Cook has been introduced on BBC Introducing and Amazing Radio and is getting some nice reviews on Hype Machine blogs! 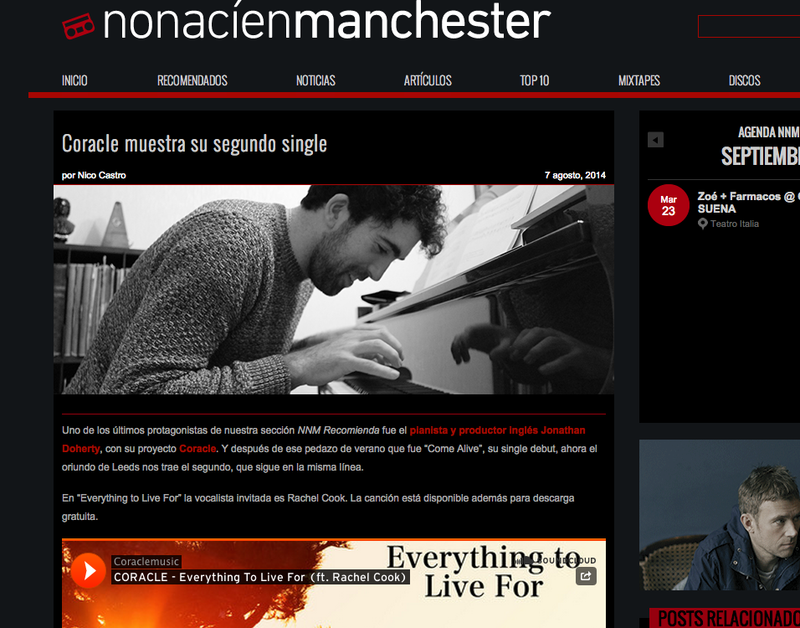 Here’s what a Californian blog has to say: A Chilean one: And this nice Danish blog: And here’s the tune! Compilation ft. Coracle charts at no. 21 on Beatport! 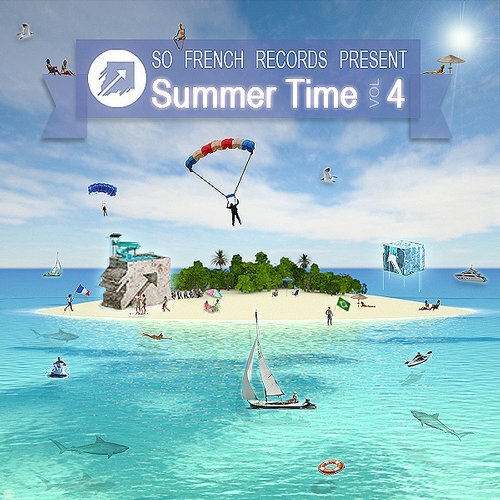 So French Records’ ‘Summertime’ Compilation charts at no.21 in the Indie-Dance / Nu-Disco category on Beatport! 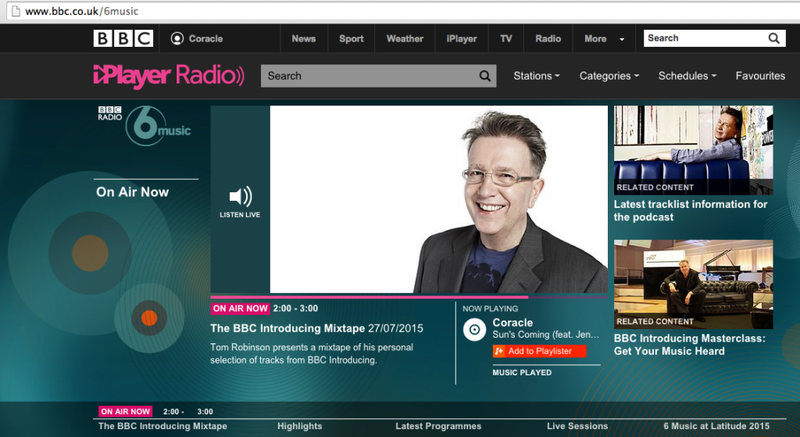 BBC6 Play from Tom Robinson! 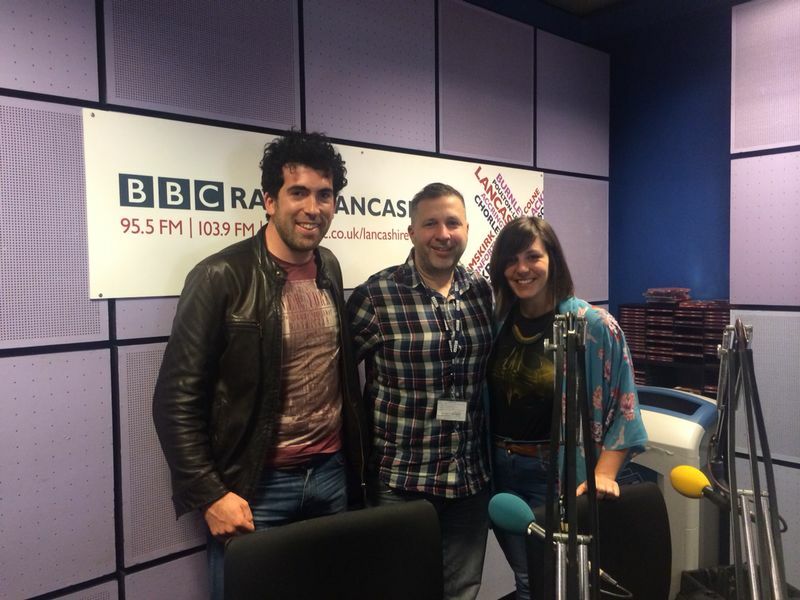 Radio Lancashire Interview & first play of new single! 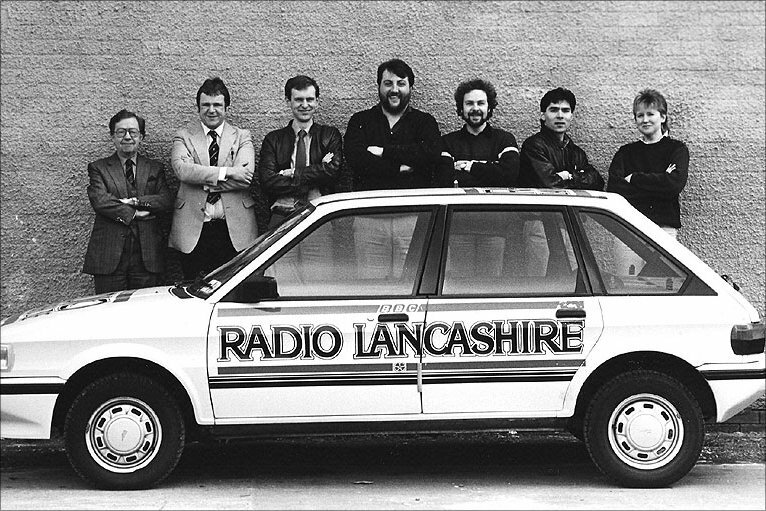 Interview live on BBC Radio Lancashire announced! 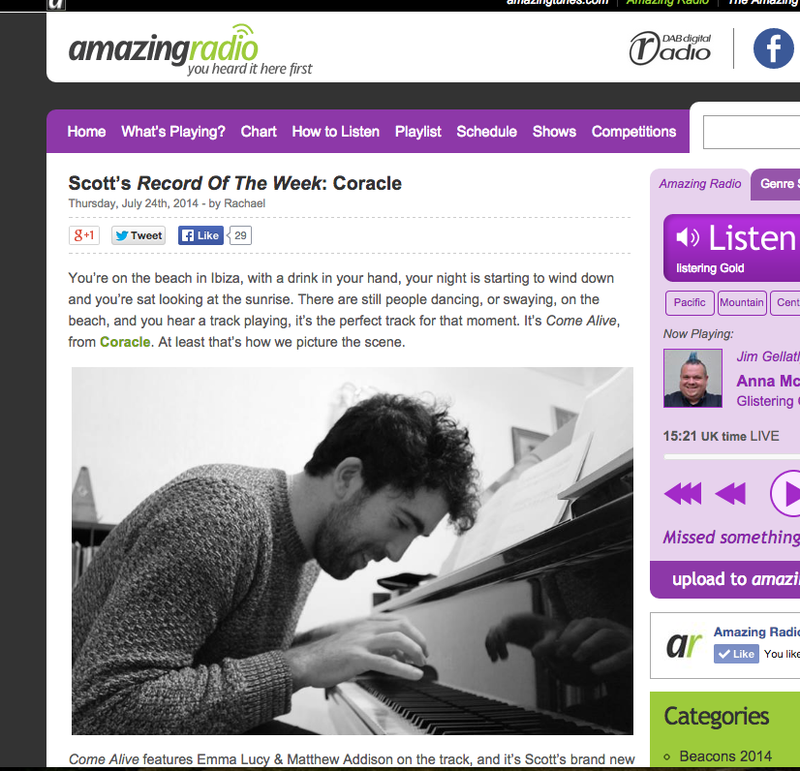 First ever play on BBC Introducing! 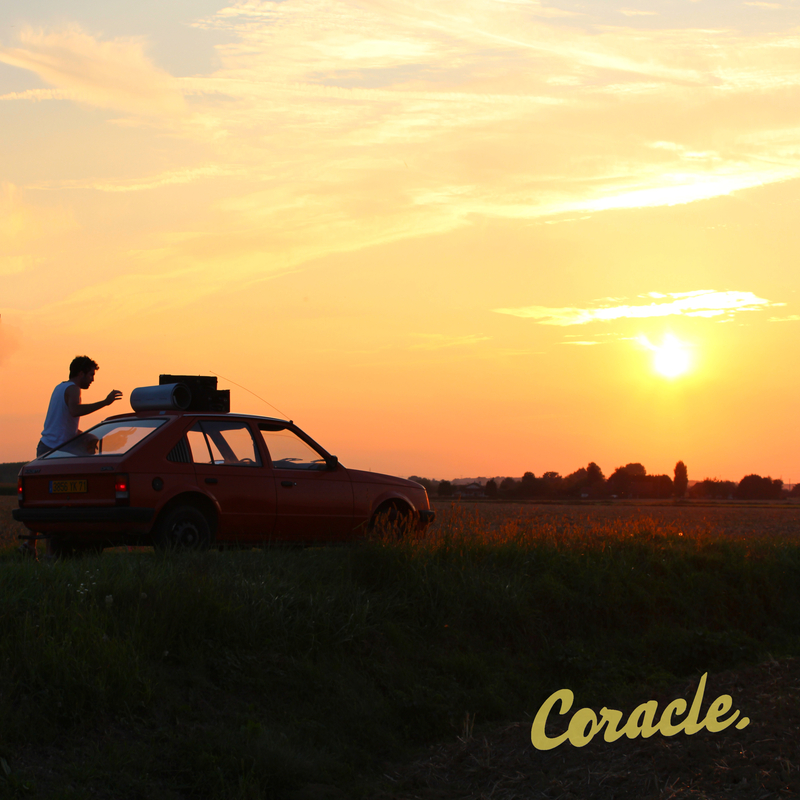 Coracle is officially born! 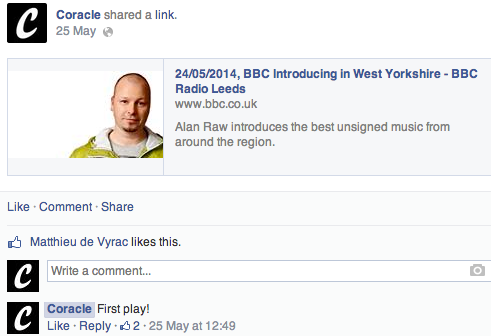 My debut single ‘Come Alive’ was given its first ever airing on BBC Radio Leeds by Alan Raw. Exciting times!